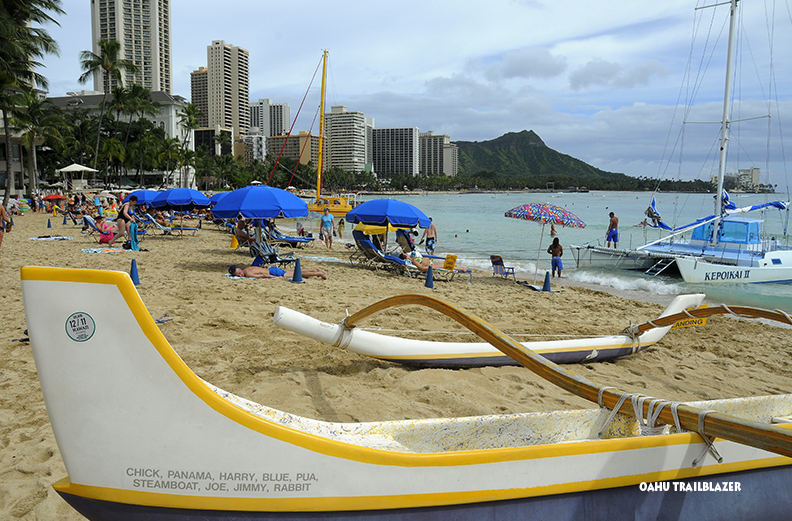 Waikiki Beach and downtown Honolulu are brimming with tourists, and for good reason: there's a lot worth doing. 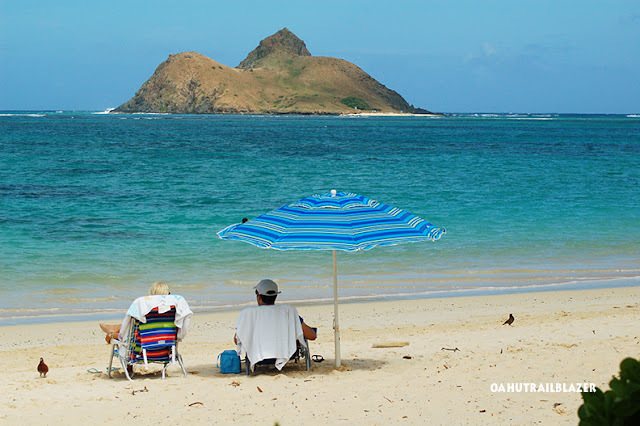 But few visitors realize that Oahu has a wealth of undeveloped, easy-access beaches—more than Maui and the Big Island, and right up there with Kauai. 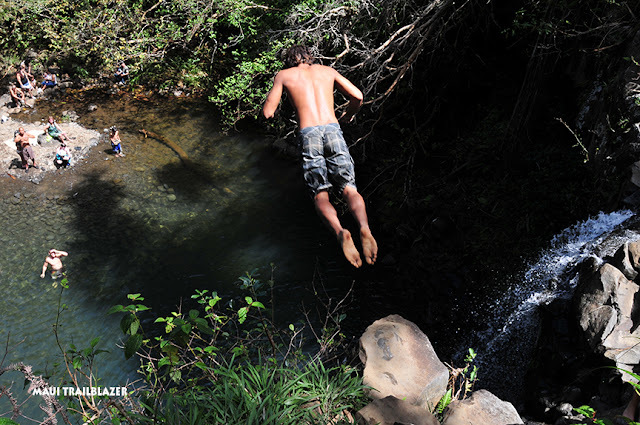 Even the North Shore—the surfing capital of the universe—is rural and laid back on most days. At nearby beaches like Kaunala (above), you will find no tourists at all, except for surfers from around the globe. Haleiwa, the biggest town on the North Shore, is totally non-glitz, even though town's surfing beaches are on the pro circuit. 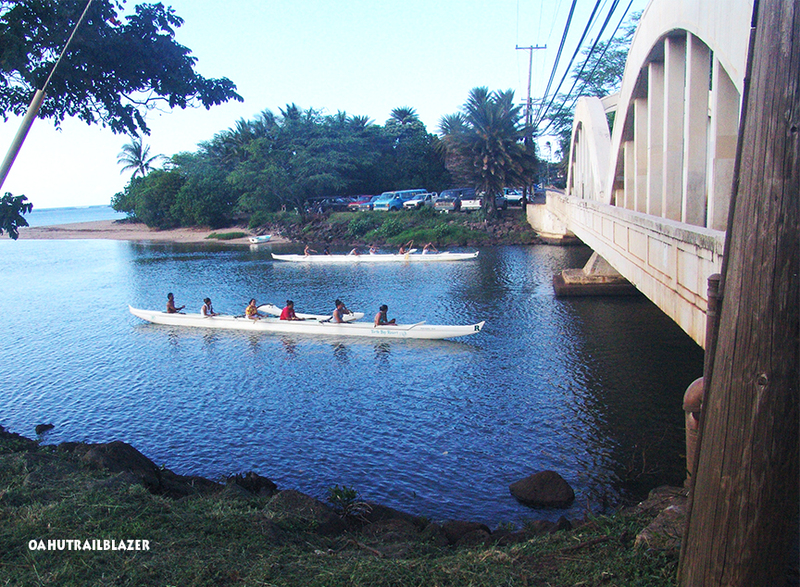 The river draws local canoe clubs. Plate lunches and shave ice on menu. 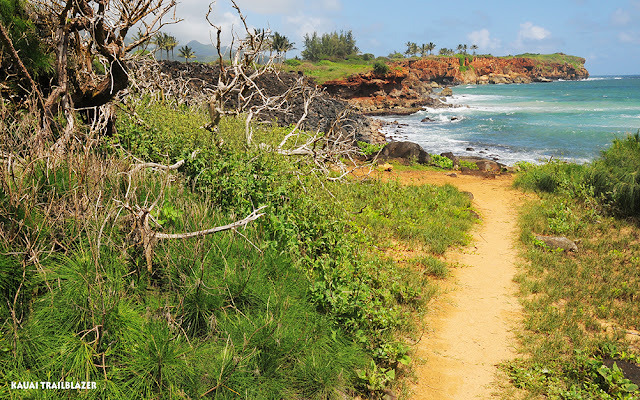 The Mokuleia Coast extends to the west of the North Shore, an eight-mile run of wild beaches and several hiking trails into the Waianae Range. 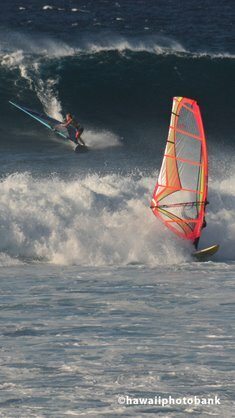 Windward Oahu, over the Ko'olau Range from Waikiki, is a magnet for wayward tourists and beach-loving locals, but long runs of sand always impart a faraway feel. Kayakers embark on mini-adventures to several near-shore islands, some of which are close enough for snorkelers to reach. Beaches north and south of Kailua (the heart of Windward Oahu) offer an opportunity to take a long beach hike—or not. 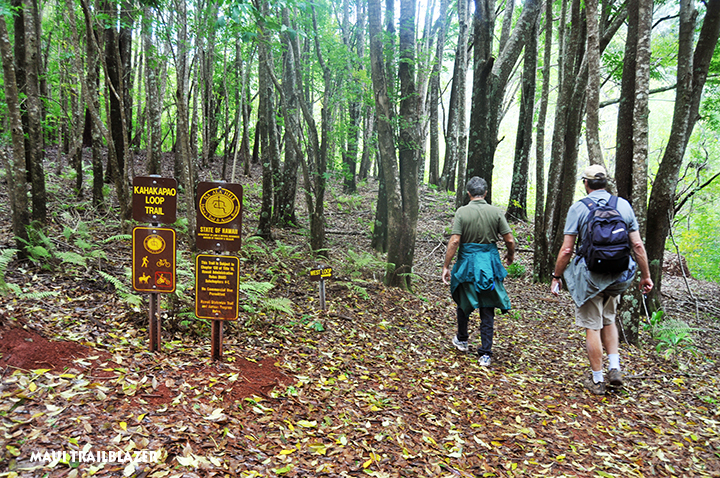 With two mountain ranges, Oahu has more official trailheads than any other island. 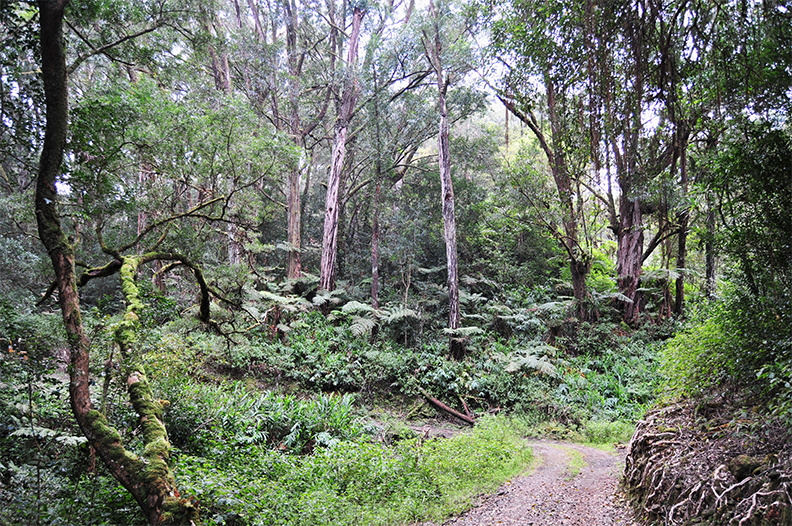 Many trails start in suburban neighborhoods, and quickly take you into tropical forests. Other hikes begin in the countryside north of Kailua, and take you into the wilds. 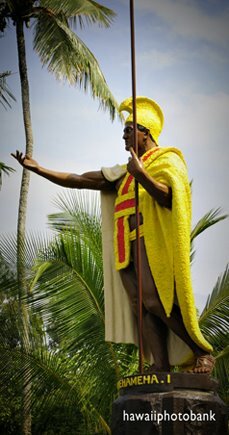 Oahu Trailblazer has all the details on the wild side of the island, as well as the top tourist attractions of Waikiki and Honolulu. Vacations aren't supposed to be stressful. 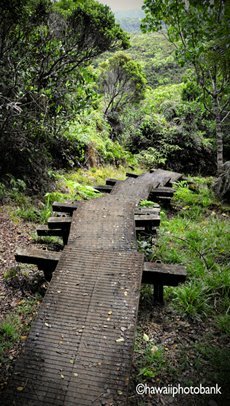 But a trip to Hawaii can be just that, if you are in a traffic jam on Maui's Hana Highway, lost in space trying to find parking at Kauai's Kalalau Trail, or struggling to find access to a South Kohala beach on the Big Island (pictured above). 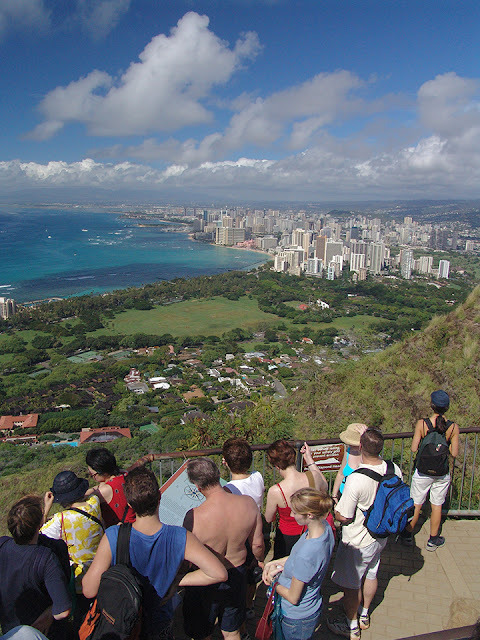 Seeking to relieve these stress points—and many others throughout the Islands—the Hawaii Visitors Bureau is developing a DirectAloha app, which will give visitors live updates on locales clogged by "overtourism." Finding a peaceful, beautiful place to call your own is not a problem for readers of Trailblazer Travel Books. These books are full of tips and specific directions for independent and adventurous travelers. Trailblazers focus on outdoor activities and cultural sites, but they also include the luxurious side of Hawaii—like the resort strolls at Maui's Wailea coast (shown above). When crowds make popular sites a hassle, look for an alternate spot nearby. Trailblazers are full of out-of-the-way options. Timing is everything. Scaling Oahu's Diamond Head is a thrilling experience, if you know how to beat the crowds. 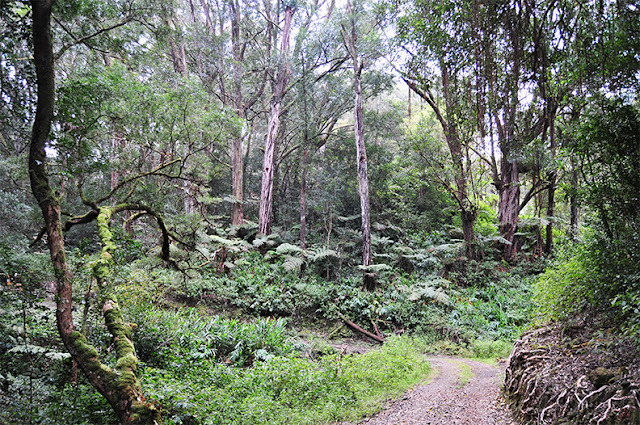 Many trails into Hawaii's Forest Reserves are not publicized or signed. Many visitors to Hawaii just want to find a spot on the sand, like Waikiki Beach, and stay put. Fair enough. But other visitors want to explore the trails, beaches, and quirky-cool towns. With a Trailblazer in hand, you will exhaust yourself being at these places, rather than trying to find them. 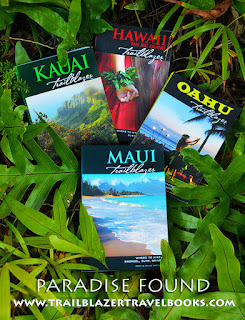 Do You Really Need a Guidebook to Visit Hawaii??? In the age of smart phones, are guidebooks necessary? For most visitors, the answer is "No." 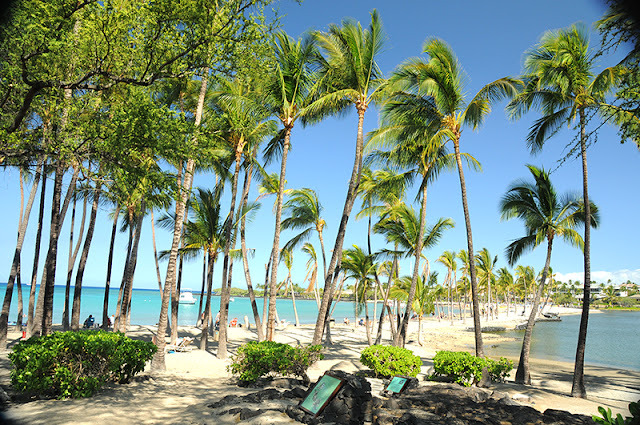 Most visitors are seeing Hawaii for the first time, staying for about a week, and mainly want to hit the highlights and log some serious beach time. Each island has its top attractions, which are easy to identify and find. And, since Yelp and TripAdvisor have been on the scene, books are of little help in finding good restaurants. If you are adventurous and independent, and want to get off the tourist trail to find places to call your own, then, yes indeedy, you will want a guidebook. In this case, Trailblazer Travel Books are essential gear. 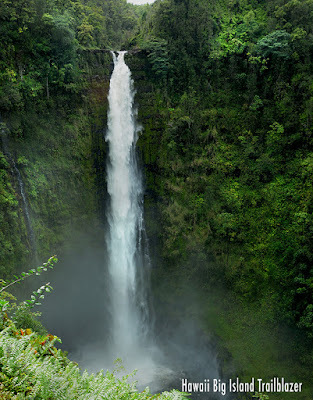 These comprehensive guides hit all the highlights (like Maui's Twin Falls, above), but also have details on the tons of stuff you would otherwise miss—like the half-dozen other falls that are nearby. You can find the popular trails on your own. But if you'd like to avoid crowds, without sacrificing scenic values, then check out a Trailblazer. These books were written by people who spent decades exploring. 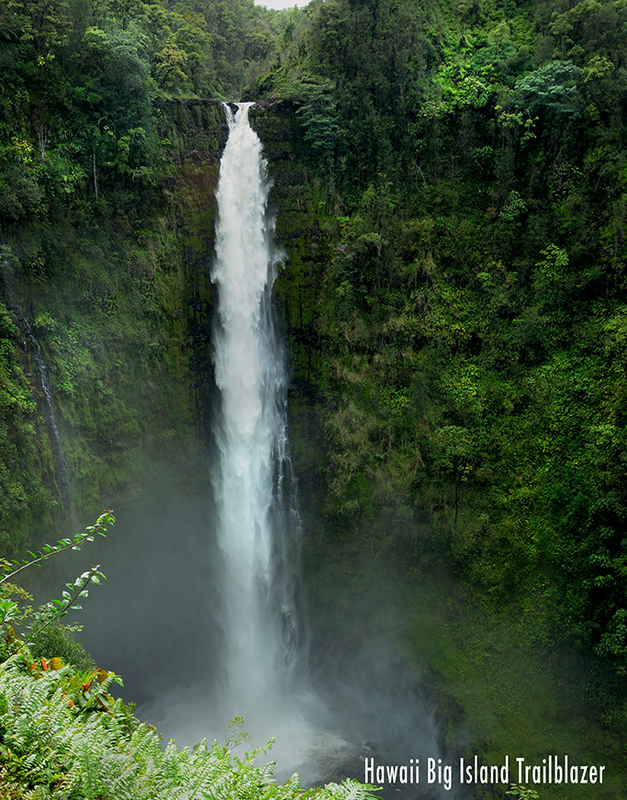 Trailblazers are also a free-ticket to explore the luxurious side of Hawaii without necessarily paying for it. Each island has destination resorts where you can take a walk on the un-wild side. These places, like Maui's Grand Wailea (above), are beachside museums with gardens. Trailblazer gives specific driving and parking directions. True adventure on Hawaii can be dangerous. Many people get off the plane and treat the Islands' wild places like a Disneyland, and are unaware of the the risks. The safety tips in Trailblazer guides are specific to each destination. 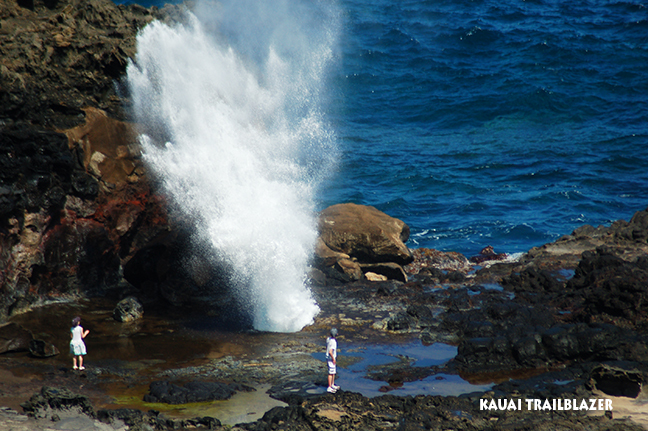 The people pictured above, at Maui's Nakalele Blowhole, have not read Maui Trailblazer. Take a vacation from your vacation and find a trail that few people know about. 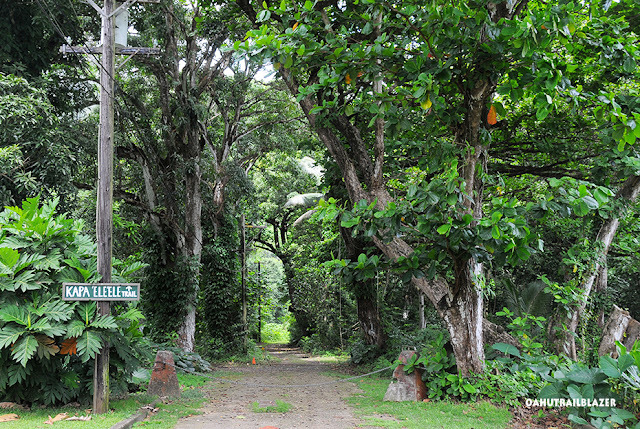 True, most (but far from all) places in Hawaii are noted somewhere on the Internet. Instead of snatching these references (of varying reliability) from the Web, get all of them organized comprehensively in a Trailblazer book. 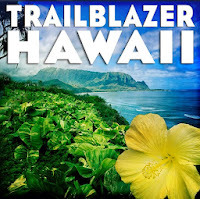 Readers have called Trailblazers "the Swiss Army Knife" of guides. 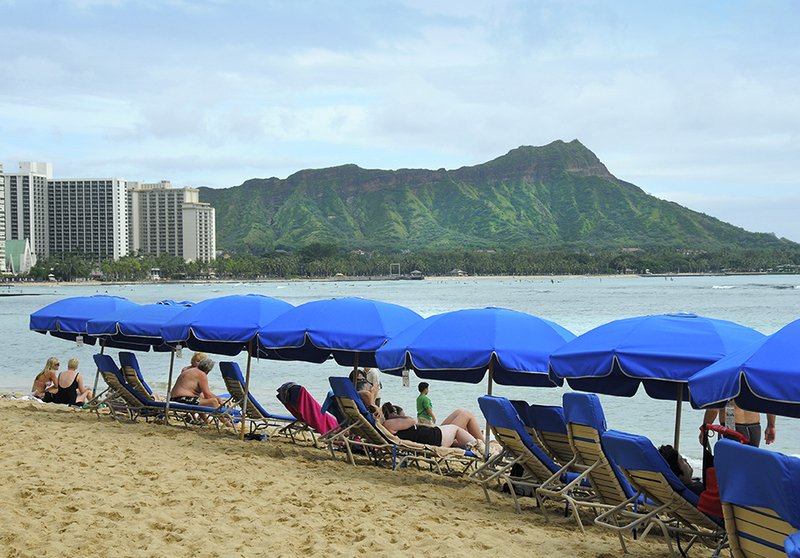 Even where tourism reigns supreme, like Waikiki Beach, hidden gems await. 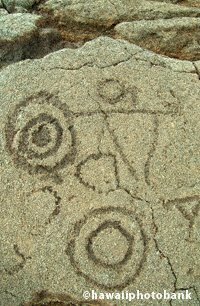 A historical trail runs right through the middle of the place, if you know where to look for it. 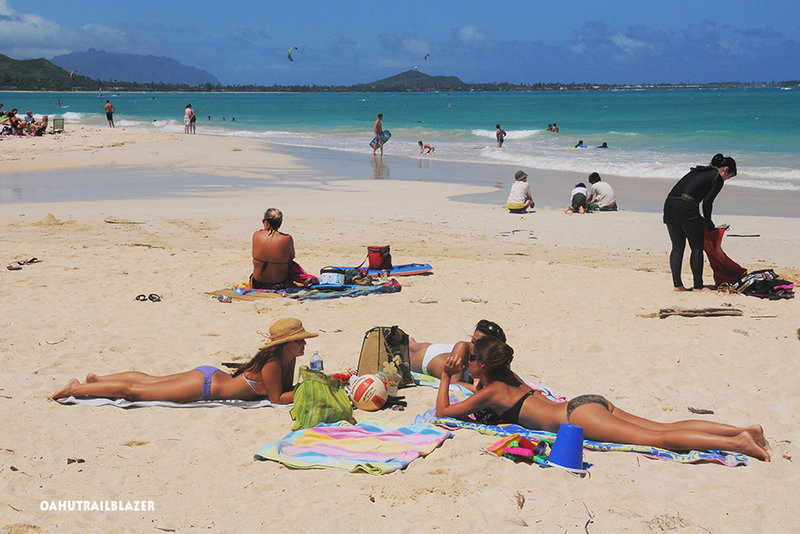 Three top reasons people come to Hawaii: Beaches, beaches, beaches. Trailblazers cover every accessible inch of Hawaii's coastline. 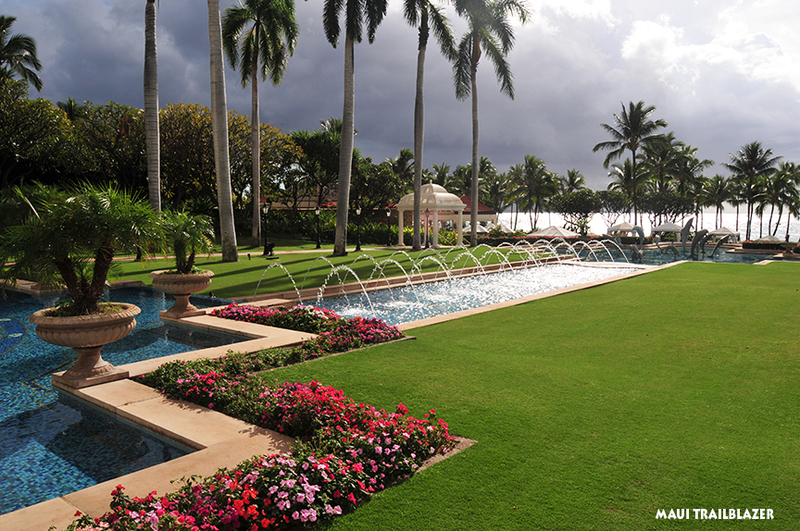 Find where the action is, or a peaceful place to enjoy paradise. 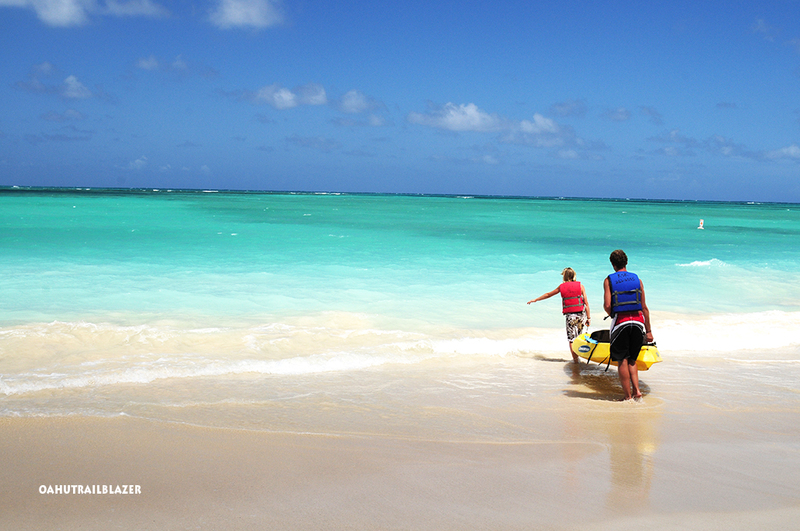 Snorkeling and surfing and beach combing are all covered. The rules for ocean safety are made simple. 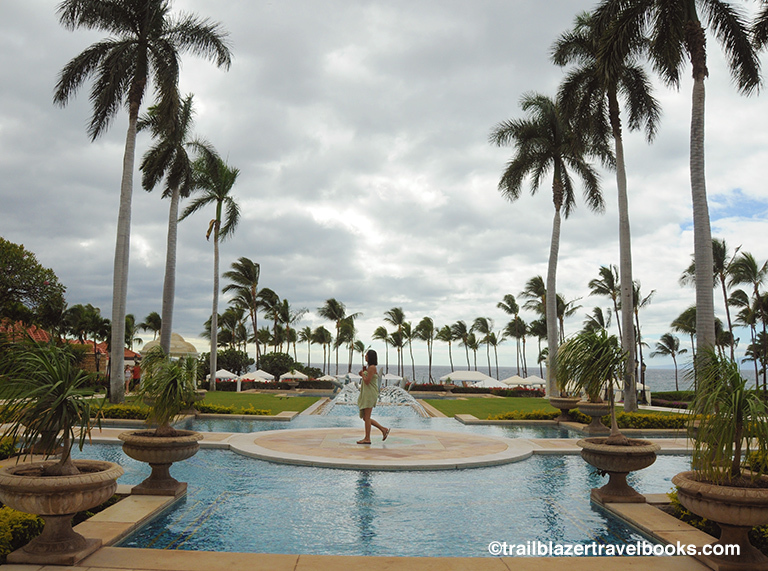 Trailblazers are an homage to Hawaiian cultural traditions—which are alive and well today. Visitors can explore museums, heiaus (temples), and ancient sites, and also connect with many dozens of nonprofit groups. 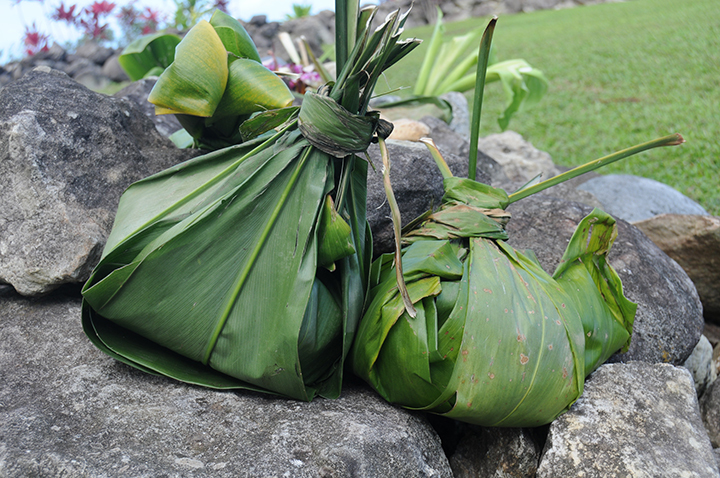 Locals like Trailblazers for the respect the books show for the Islands. Not everyone needs a book to visit Hawaii. 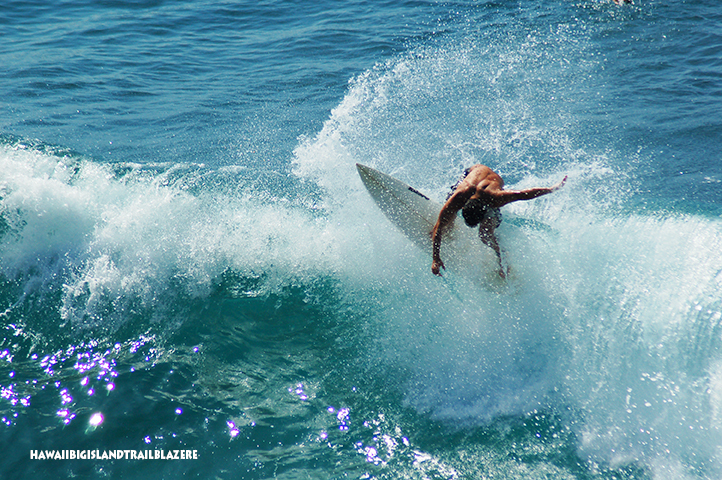 But for those who want dig deeper, Trailblazers are a must. 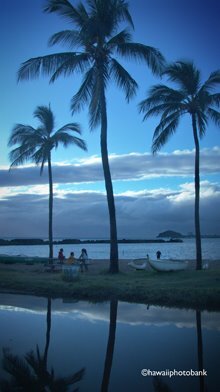 Considering how much a Hawaiian vacation costs (even for the budget conscious) the price of a guidebook is money well spent. Read a Trailblazer before you go and hit the trail running.